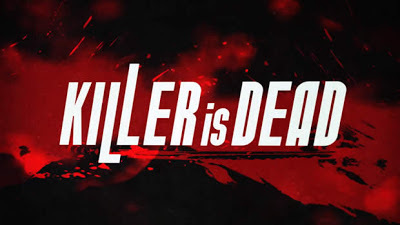 Following my recent article on Killer is Dead, with the release of the European Trailer (which is exactly the same as the Japanese one), more news about Kadokawa Games and Grasshopper Manufacture's title has been revealed. Killer is Dead is set in a not-so-distant future similar to (but not the same as) the world we know now. Players will take control of an executioner named Mondo Zappa, who wields a Japanese sword in his right hand and brandishes interchangeable weapons in his left artificial, cybernetic arm. His ultimate goal is to execute various heinous criminals scattered around the world and beyond. With completely unique visuals and outstanding, stylish action, Killer is Dead promises to deliver an unprecedented gaming experience and is both a brand new IP and collaboration between Kadokawa Games and Grasshopper Manufacture, with Suda51 lending his trademark sense of style at the helm. 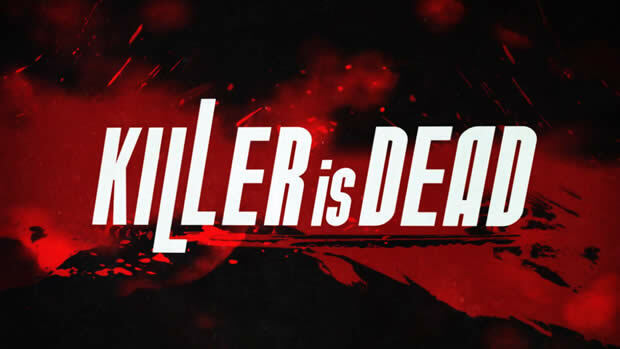 Killer is Dead is expected to launch worldwide this summer for PlayStation 3 and Xbox 360 so for those of you who haven't seen the trailer already, here it is again.